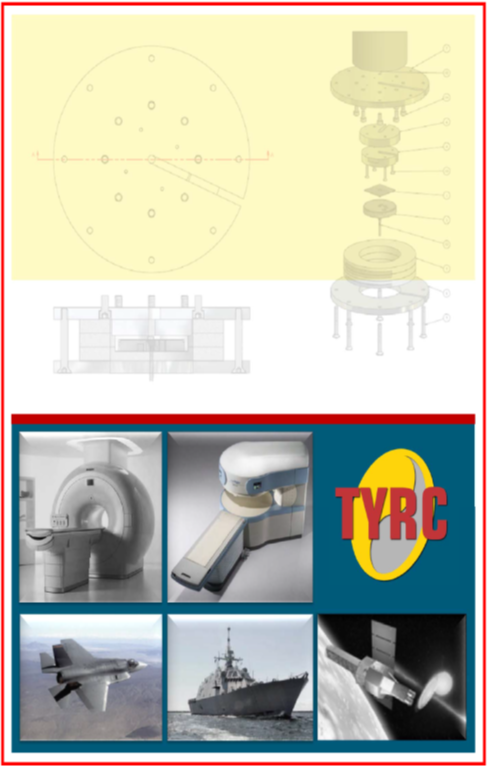 The Tai-Yang Research Company (TYRC) is dedicated to the development of medical, military, space and commercial applications of low and high temperature superconducting (LTS & HTS) materials and cryogenic systems. We perform early stage, high risk, design and development of devices and systems where superconductors and cryogenics are enabling technologies. Our programs always emphasize development of fully functional hardware designed to meet application-specific requirements. Our products include fully customized high temperature superconducting magnets, current leads, cryogenic voltage bushings, and cryogenic electrical connectors for high current carrying capacity superconducting cables for public and private sector research customers. 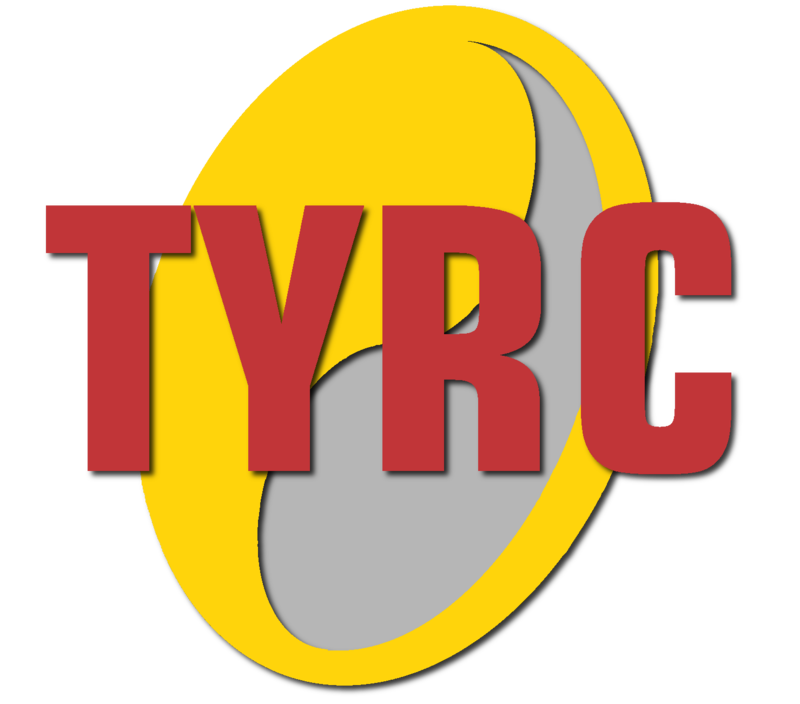 TYRC seeks to lead the world in the identification, development and commercialization of novel high temperature superconductor applications.